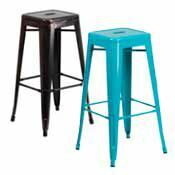 Stools are useful and versatile pieces of furniture that make your life easier in many ways. 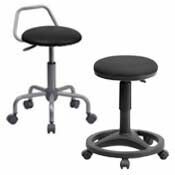 Tuck a couple under your retail counter for customers. 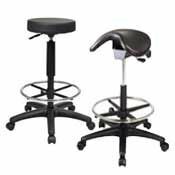 Stack some stools in a closet for extra seating. 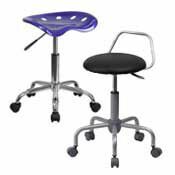 Pull out a handy little step stool to reach high places and pull up a foot stool to rest your tired feet. 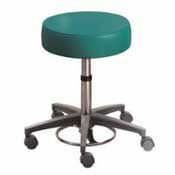 Drafting Stools, Ergonomic Stools, Industrial Stools, Surgeon Stools, Medical and Lab Stools.